"Quick And Sorted The Problem"
"Good Service, Polite And Efficient"
"Came When Promised And Did A Clean Excellent Job.Nice Man Too." "Polite And Very Informative About My Options. Told Me Upfront Of Any Other Costs That May Be Incurred I.E. For Parts." 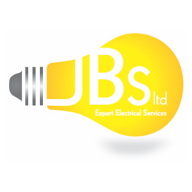 Need a Electrician in Stanmore?